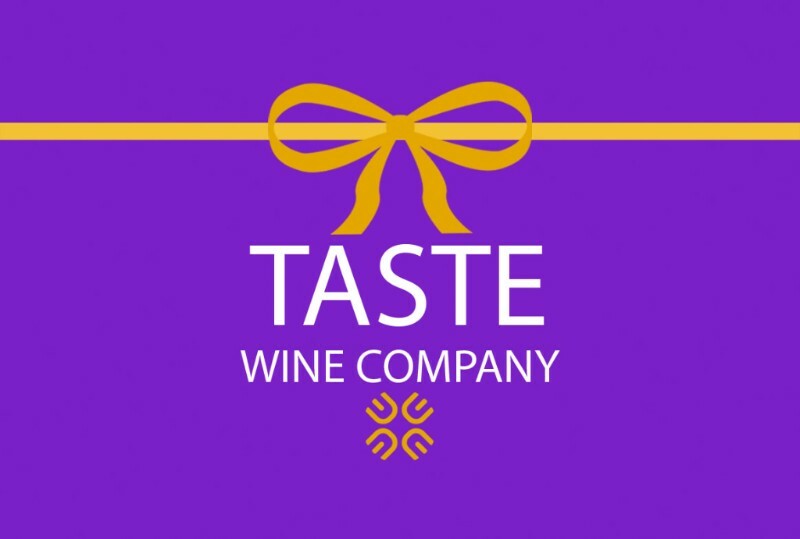 Gifts & Events for Wine Lovers! 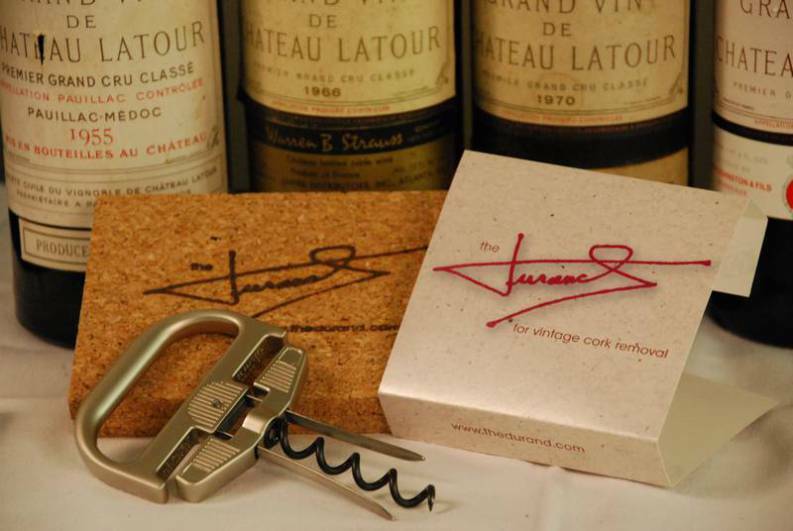 Exceptionally effective in removing compromised and fragile corks, whole and intact, from older, valued wines. 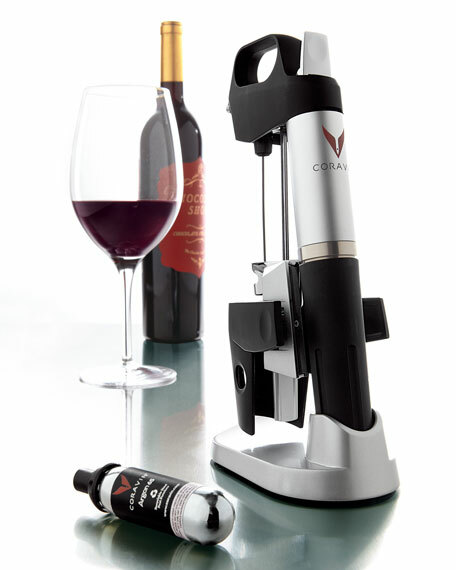 Pour wine effortlessly without removing the cork, the Coravin gives you complete freedom to enjoy wine on your own terms. We offer 10% discounts on ALL cases. Plus free delivery! Chose 12+ bottles of any wine, in person, on the app or online (use promo code "case10" for app/online orders), and take home your perfect case or have us deliver! 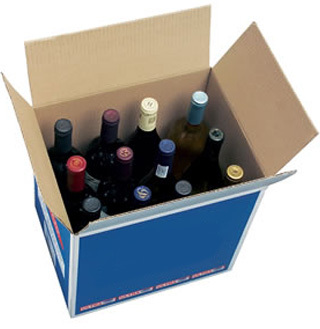 Purify your wine by filtering out sulfites and other additives that are no longer needed once the bottle is open. 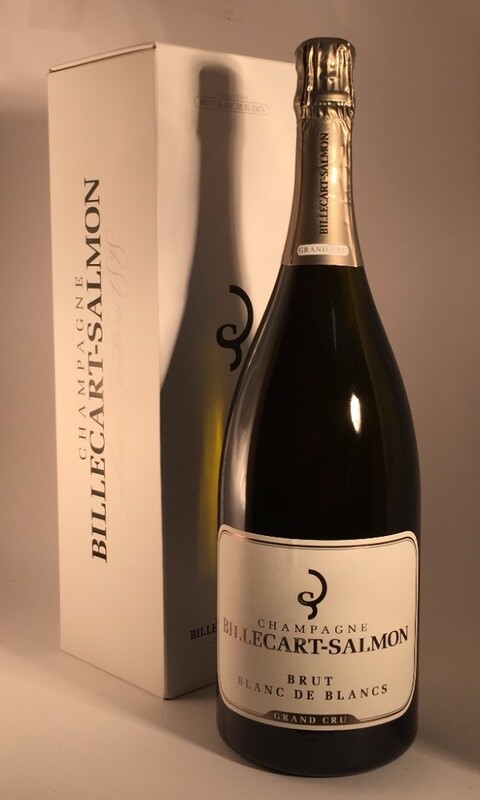 A fine magnum sized bottle of delicate bubbles elegantly accompanies the glints of its gold color. Share your love for discovering new wine with gift card! Chose any amount, whether it be $20 or $200; it is entirely up to you. 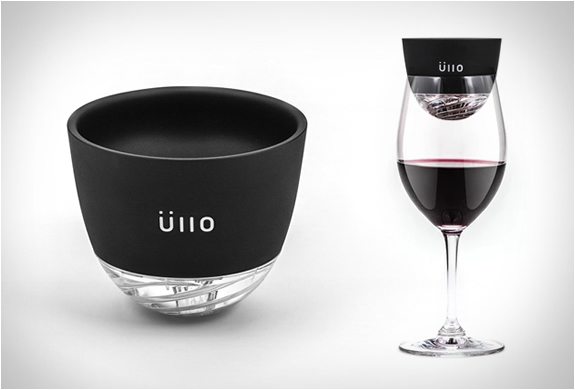 They are a perfect gift for those who love wine. Join our teaching artists while they take you through the steps of creating your own holiday masterpiece! We know there's an artist in you waiting to break free! 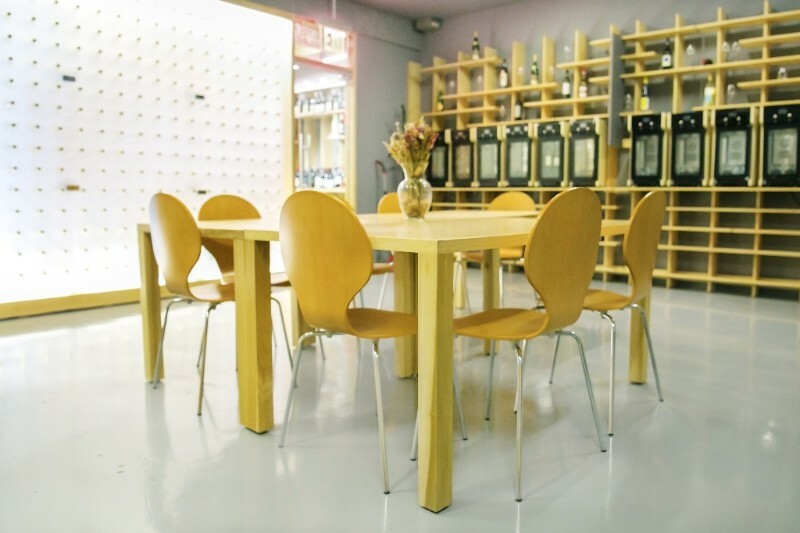 We facilitate a fun, positive, and welcoming space. 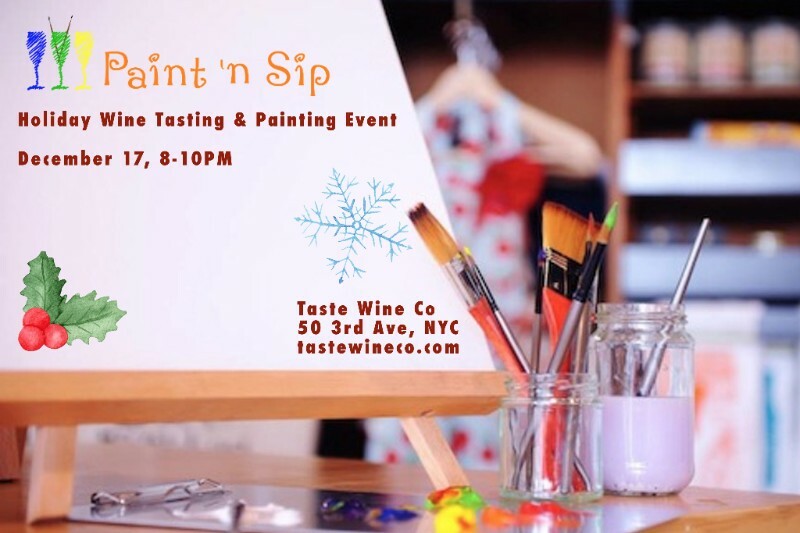 Join us for a step-by-step painting paired with delicious wines to ease the nerves. No experience necessary, and beginners encouraged to join. Paintings and Classes make great gifts! Our 400 square foot private tasting room located in the back of the store. Seated up to 16 people. Standing up to 25 people. Let us design a custom wine tasting experience for you, your friends, colleagues, and clients. We offer options for themed events, and coordination for catering and/or food pairing menus as well.